Welcome to Rasen Riders cycling club. Being located on the edge of the Lincolnshire Wolds, classed as an Area of Outstanding Natural Beauty, we can boast some of the quietest back roads and beautiful trails the county has to offer. 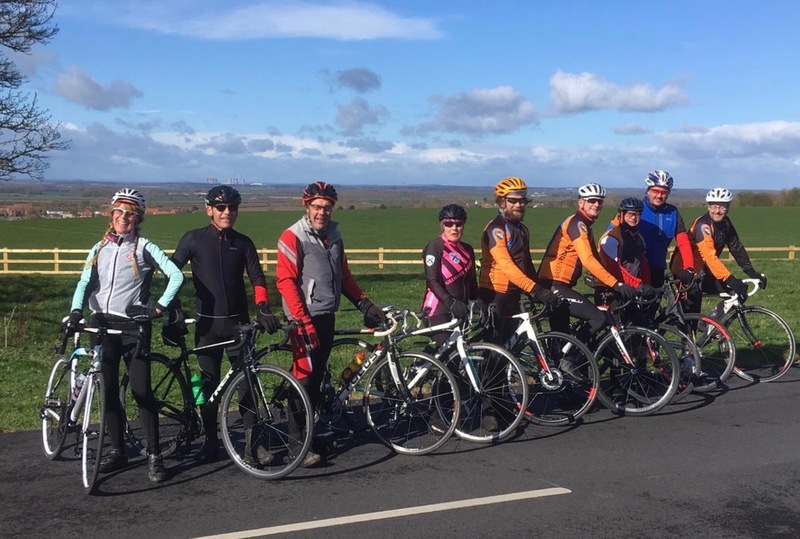 Rasen Riders was set up to invite local cyclists to share their knowledge of the best routes and trails in the Market Rasen area. 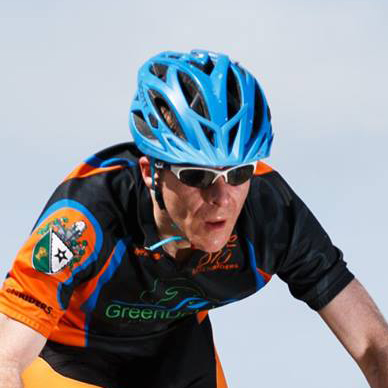 Whether you enjoy road rides or mountain biking we do both, so get in touch and get on board. Our Sunday rides are all about the fun with a ‘no one gets left behind’ policy. In the summer we do mid week road rides, often with a short stop at a local public house. On Wednesday evenings we have mountain bike rides with our fellow Grimsby Mountain Bike group - even in the winter (with lights of course). For details of our rides, see our ride calendar. For more information on the club, please email rasenridersclub@gmail.com and we'll be happy to answer any queries you have. 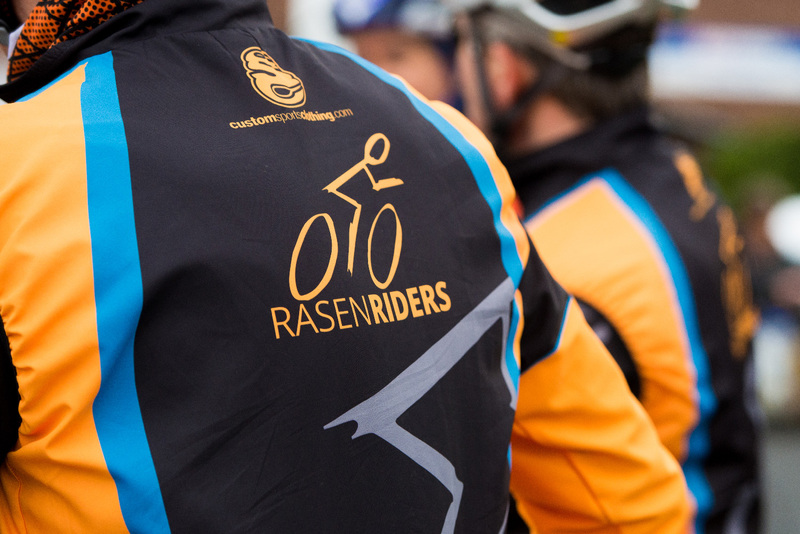 Rasen Riders is affiliated to British Cycling who is the governing body for our sport. 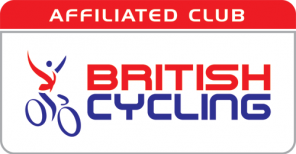 Having affiliation means the club is recognised nationally, giving club members certain advantages like gaining national points if you choose to race at a British cycling event. The club also gets public liability insurance for those unforeseen moments. However, our insurance doesn’t cover the rider so we always recommend that you obtain your own personal sports insurance. 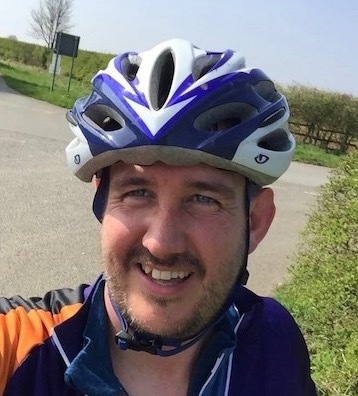 Click here for the British Cycling website and their safety guidance . We use a WhatsApp group to discuss and provide updates on our rides (and the odd bit of club banter). 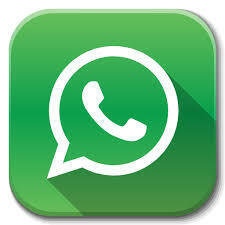 Join our club, install WhatsApp on your phone, give us your phone number and we'll add you to the group. 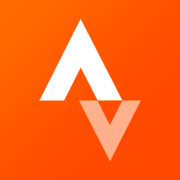 We have a club on Strava, so you can compare your performance over the segments with others in the club - some of our members are a bit competitive - not mentioning any names Trev!!. Join Rasen Riders and get yourself into our Stava club. See here for more details. 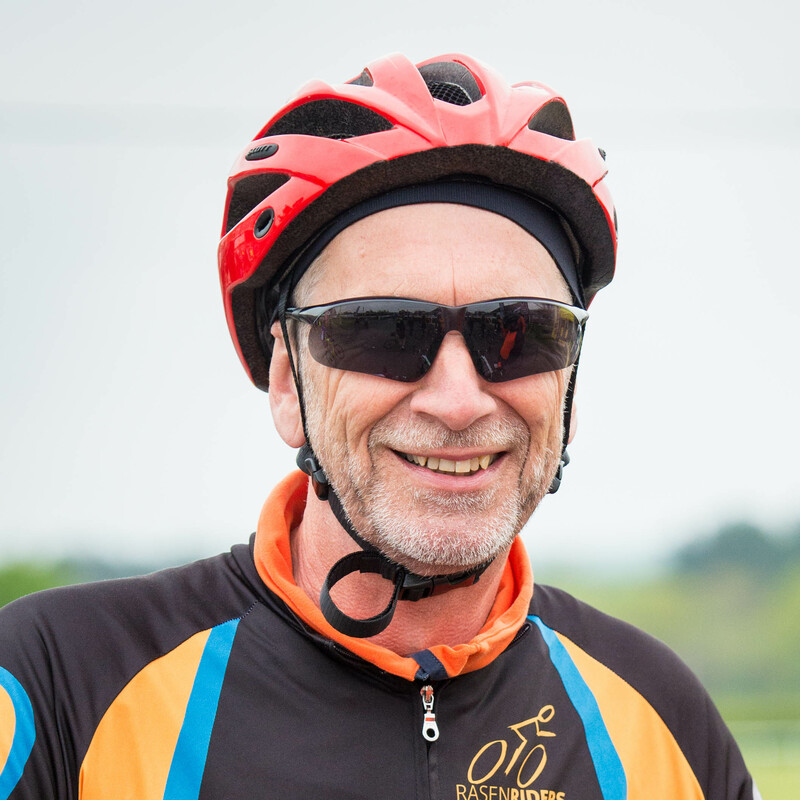 We want to promote the sport of cycling so we offer a 'three rides’ policy, come ride with us three times before you join to see if the club is for you. So come along to one of our 'Big Easy’ Sunday rides on either a mountain bike or road ride. 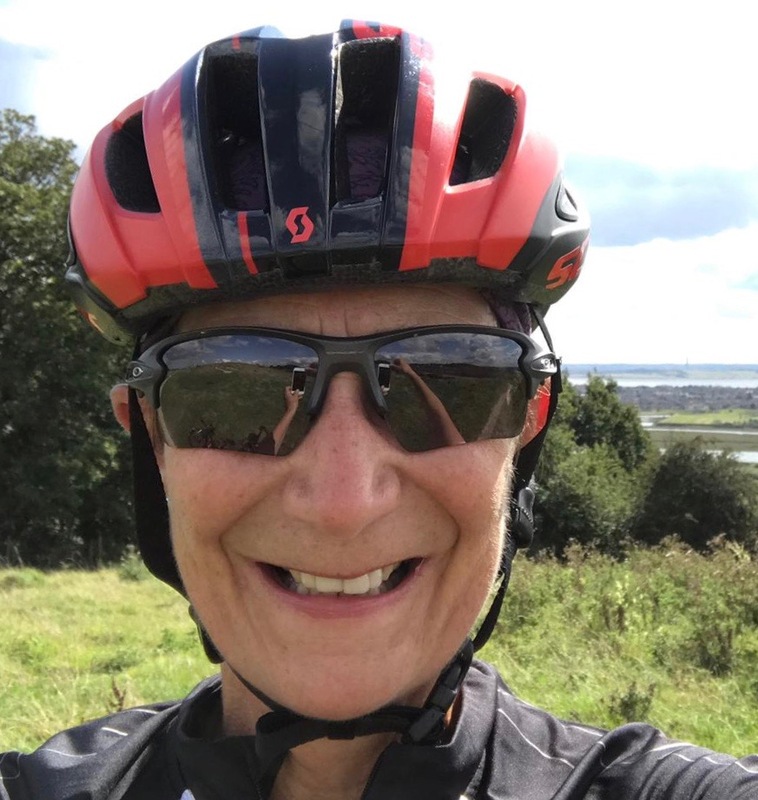 Mileage for a Sunday road ride is usually around 30 to 50 miles at a typical average speed of 15 to 17 miles an hour, usually with a coffee stop about halfway through. MTB rides usually cover 15 miles. We do also host a Wednesday training ride which are what they say they are, training! Just like any other club we insist that all riders respect the Highway Code and other club members. Click here for our constitution and stay safe and happy out there on your machines.